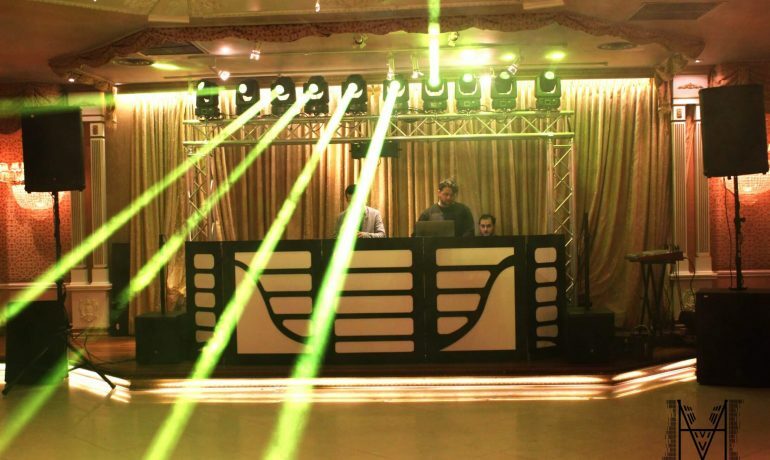 Over 10 years of experience creating moments, and energizing dancefloors. 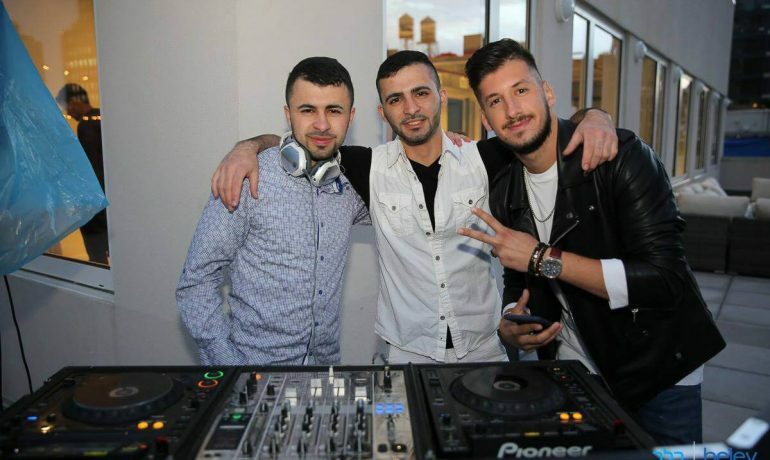 We Don't Just Play Music, We Create Good Vibes! 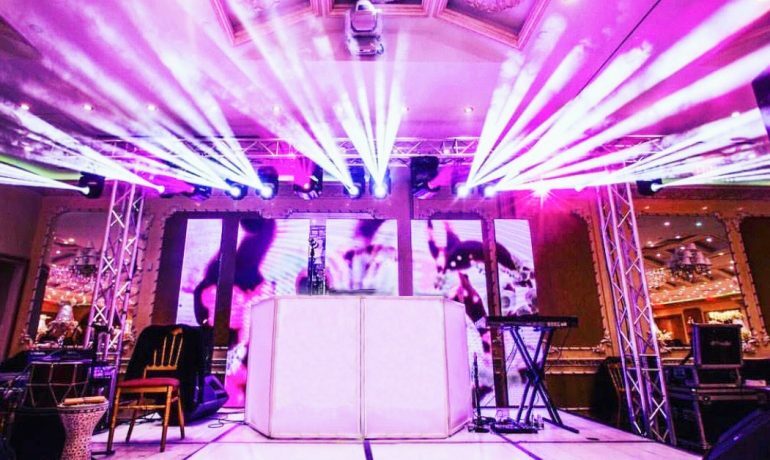 We offer plenty of services for your event. Feel free to schedule a meeting before booking us. 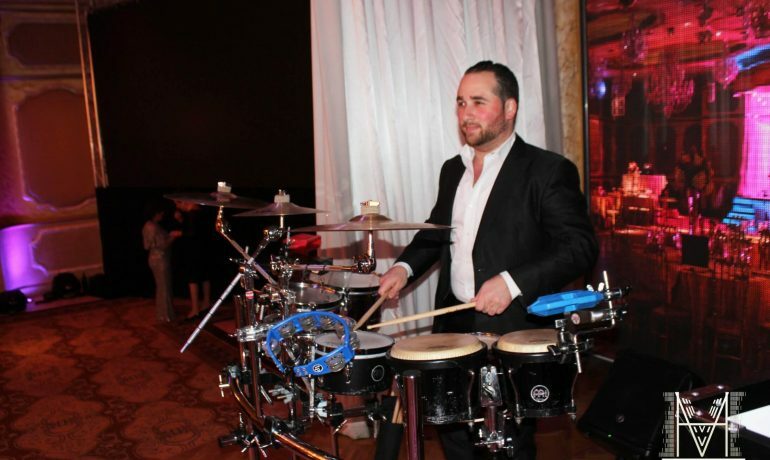 We specialize in Weddings, Bar Mitzvahs, Bat Mitzvahs, Engagements, Corporate events, and more. 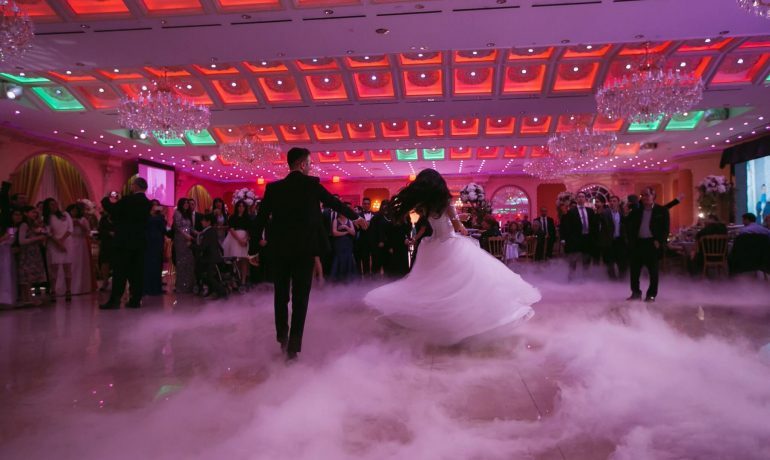 Based in Brooklyn, NY and service everywhere in NYC, Long Island, and New Jersey. 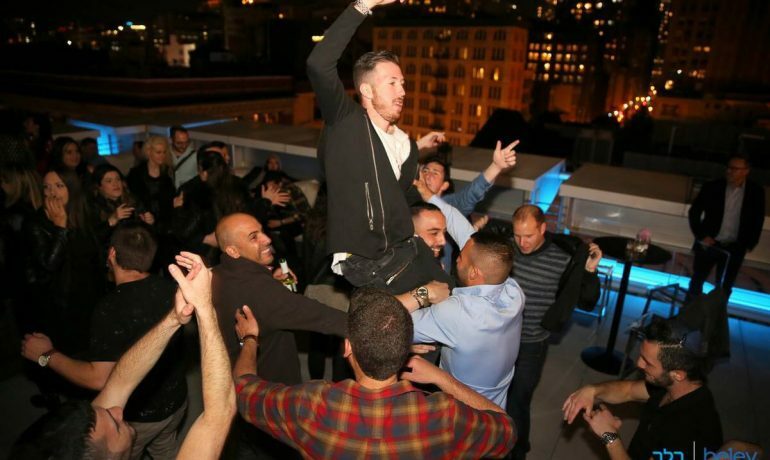 A true passionate DJ is an impeccable piece of art that needs to be served in-sync to an anticipated audience. 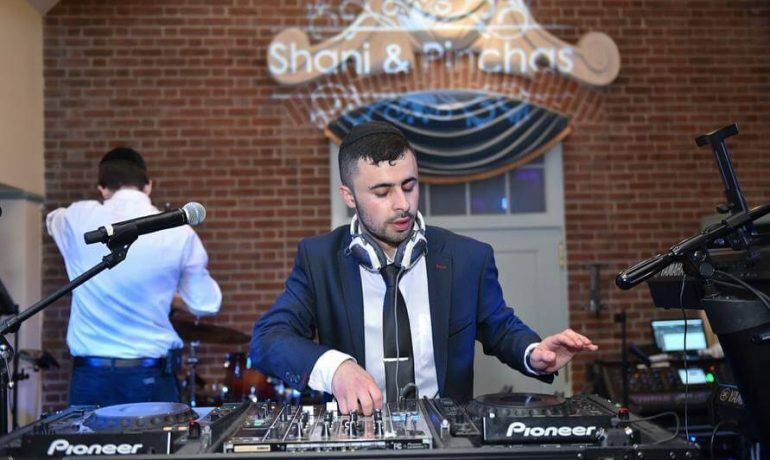 Our primary artist DJ Baturo has been performing at a variety of diverse events and rocking dance-floors for nearly 10 years. 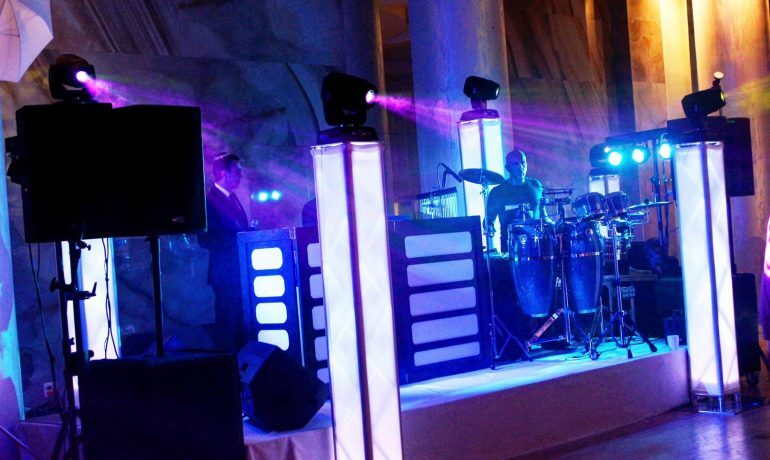 We incorporate our strong musical judgment, years of entertainment experience, high-end equipment, and optional instrumental players to turn any event into a lively engaging occasion for you and your guests. Best in the business with prices for any budget. Will definitely use them again. The best group to deal with. 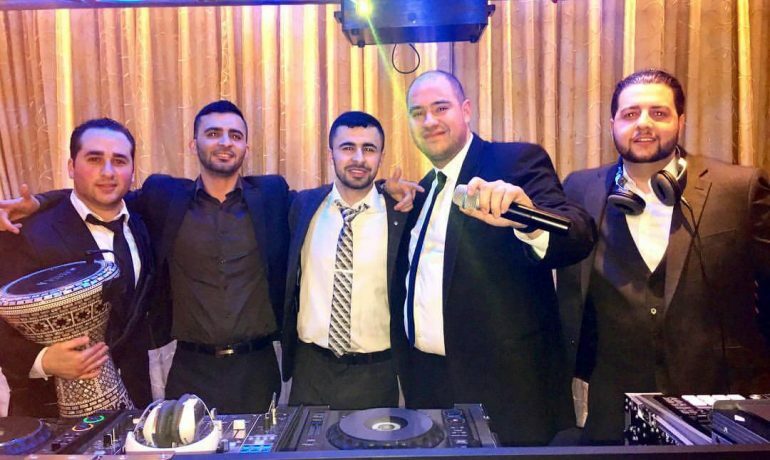 You want to have an unbelievable event turn out amazing you use the baturo brothers. They dont upset!!! 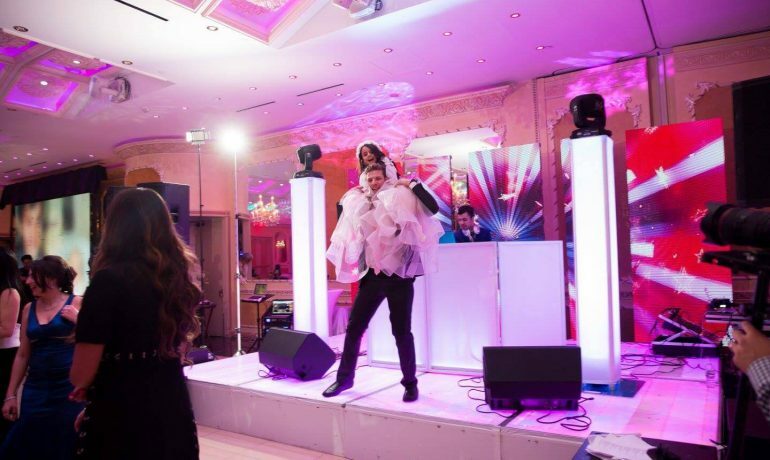 I was so happy with DJ Mike and his MC and his dancers. 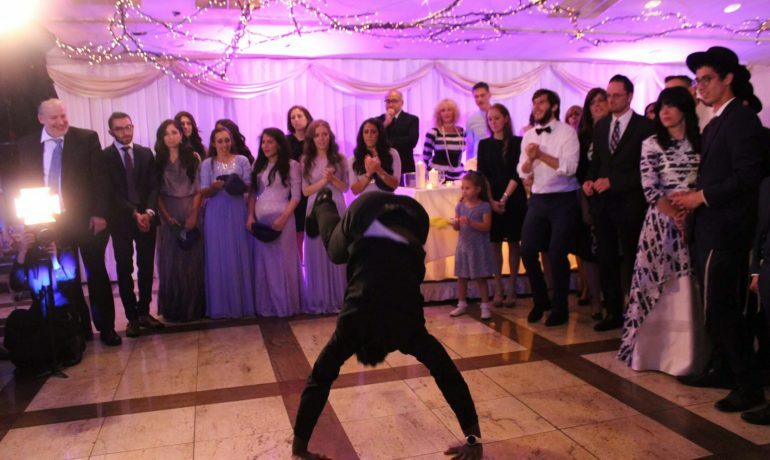 We used him for my daughter's Bat Mitzva celebration. 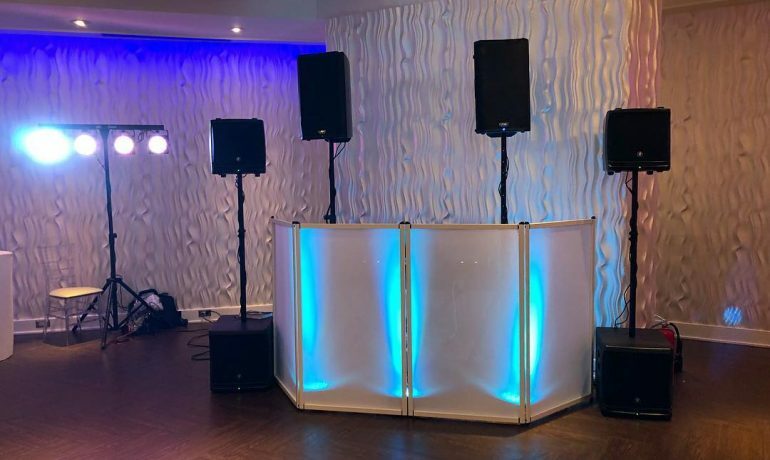 Everyone was very professional and really kept the party going! The lighting set up was beautiful and made my daughter feel very special. 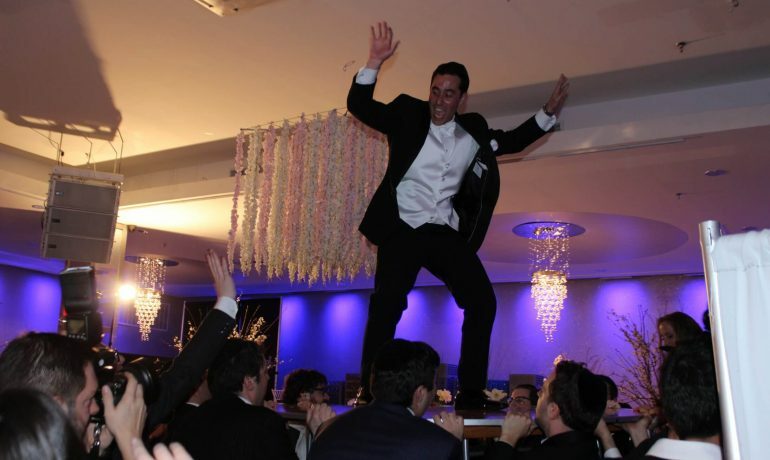 I HIGHLY recommend him and look forwsrd to booking him for my next simcha! DJ Baturo.....5 star rating all the way! 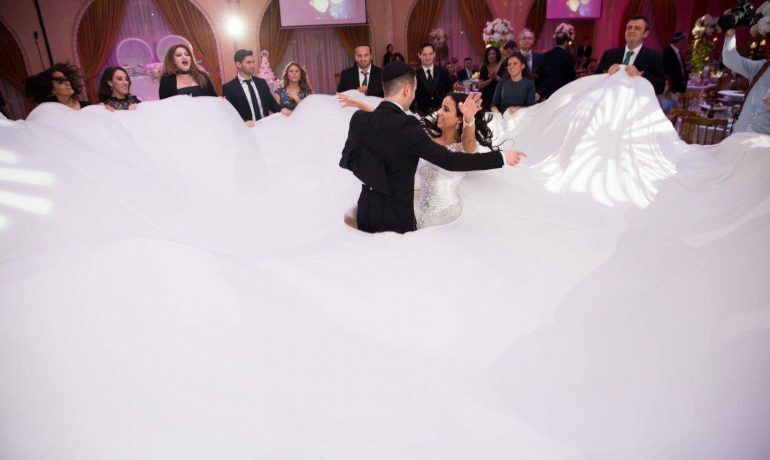 Spinning away my engagement party all the way through my wedding night! The absolute best! Recommend him and only him. DJ BATURO!!!! Professional honest and will always do his best to make the client happy. Highly recommended!!! I've been a fan of DJ Baturo's work for a very long time! 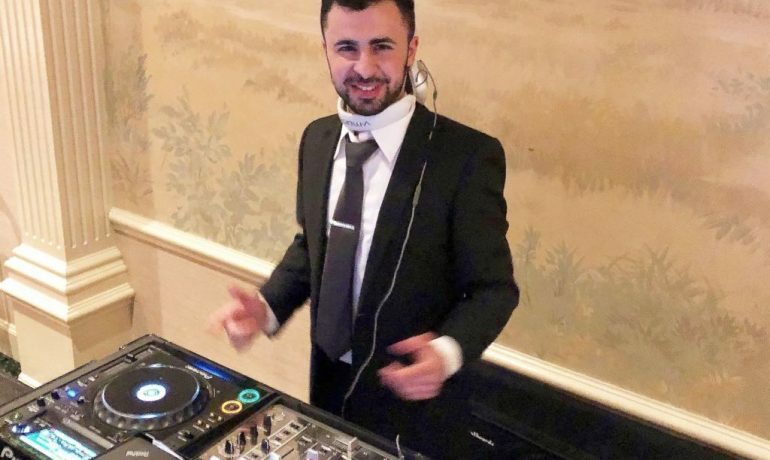 I would have booked him for my wedding if the MC we booked didn't have his package with his own DJ. I got lucky to have DJ Baturo play at my 30th Birthday- and I'm so glad he did! We all had a blast! I gave him a list of some of the songs I wanted him to play and he incorporated them into his mixes. 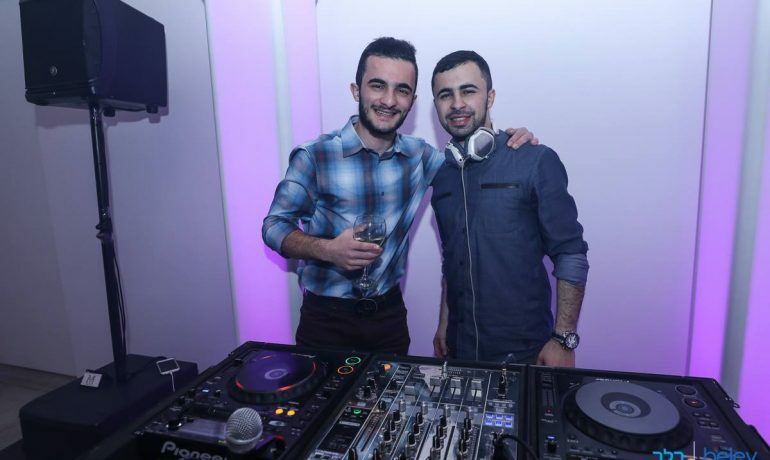 I definitely recommend DJ Baturo! He's very talented and works well his clients. 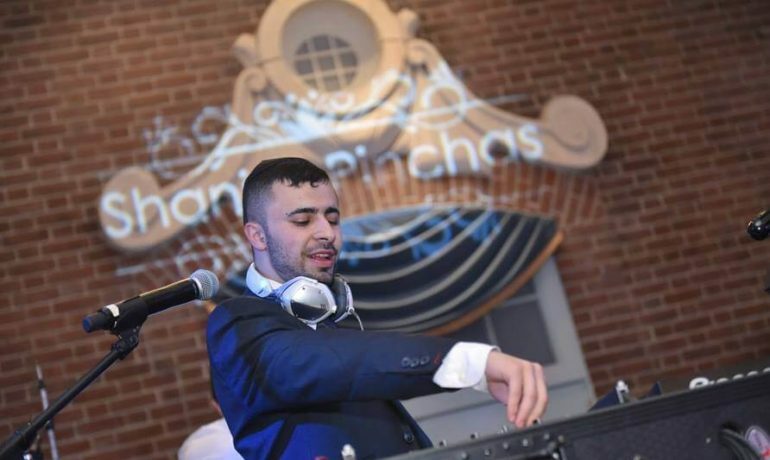 DJ Baturo has been performing at many of our events for the last couple of years and we highly recommend! 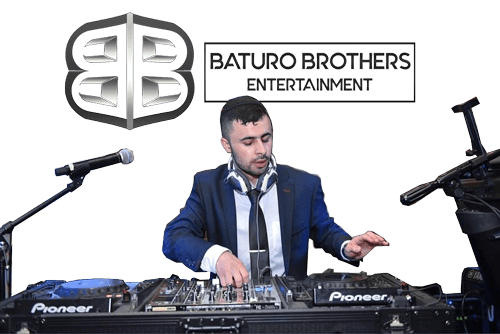 I want to personally thank Baturo Brothers Entertainment for hosting my event with their professional DJ and MC service! 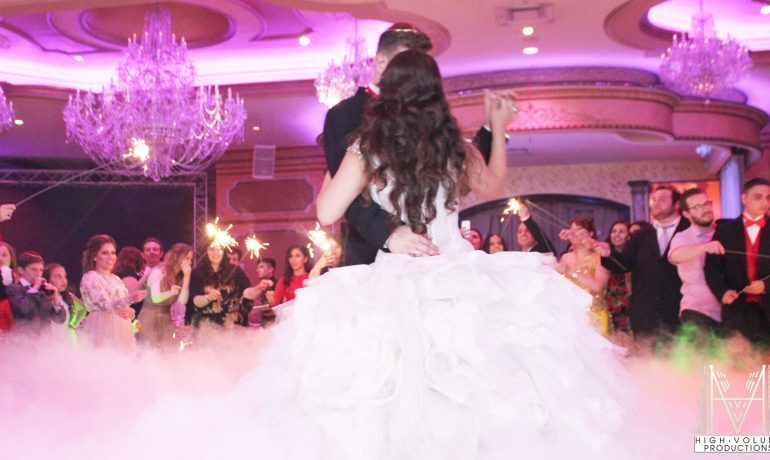 You kept the crowd and the dance floor going all night! Keep it up and I highly recommend Baturo Brothers Event. 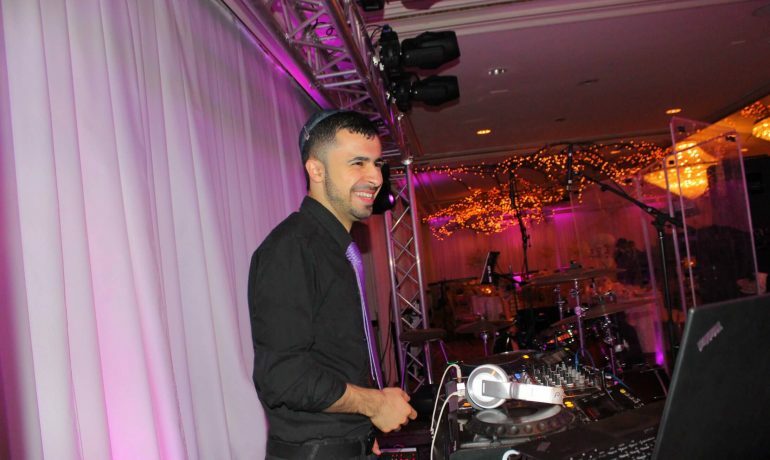 Mike from Baturo brothers DJ’d my daughters Bat mitzva he was very professional and aimed to please! 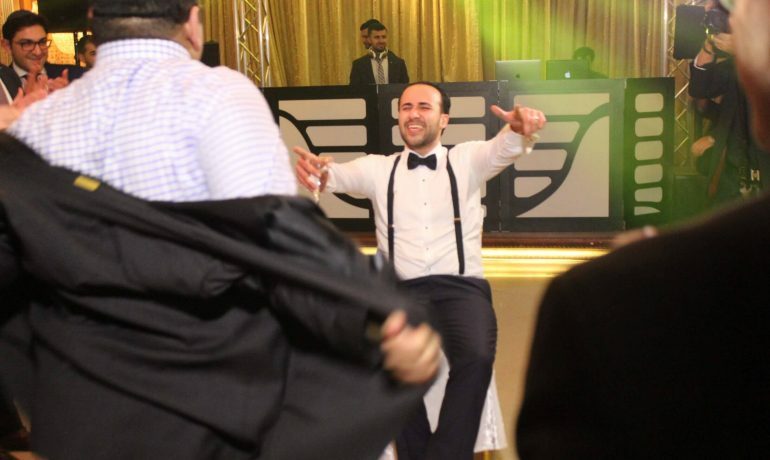 He made the party a hit and everyone was dancing!! My phone didn’t stop ringing this morning with compliments on last nights party thank you Baturo Brothers!!! 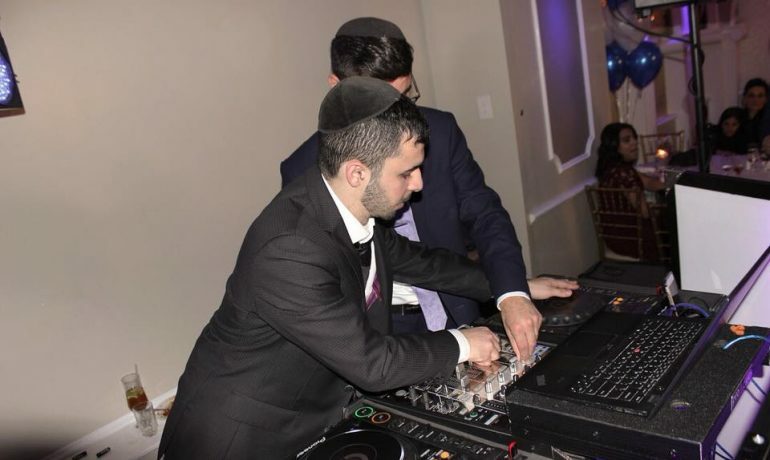 Me as a DJ myself, I chose Dj Mike Baturo for my brothers Bar Mitzva. After knowing him as my friend for years and watching him preform at various events, I must say Baturo is the way to go! His passion for music and love for what he does will not let you down!!! Baturo all the way. Don't think twice. Very professional, takes your vision and makes it a reality and a pleasure to work with!! 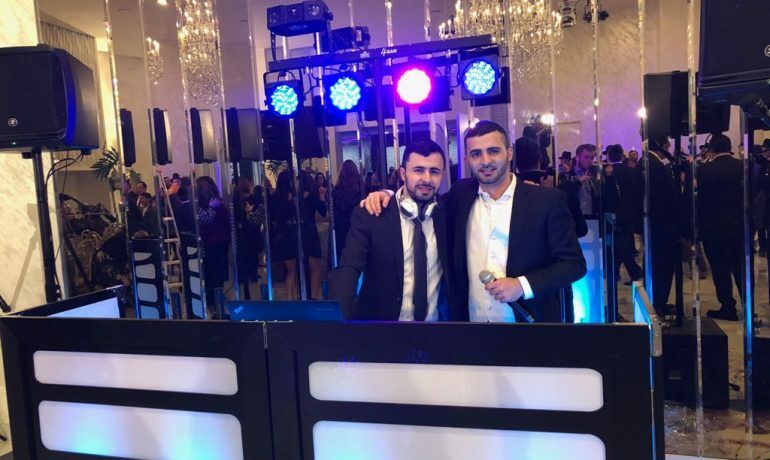 I would like to thank Mike Baturo from Baturo and High Volume DJs and MC Yoni for the fun and pumping music throughout the night! All of our guests were happy (and they're super hard to please - especially the older generation wink emoticon !!) You listened to what we wanted and helped make it a truly enjoyable and fun night. 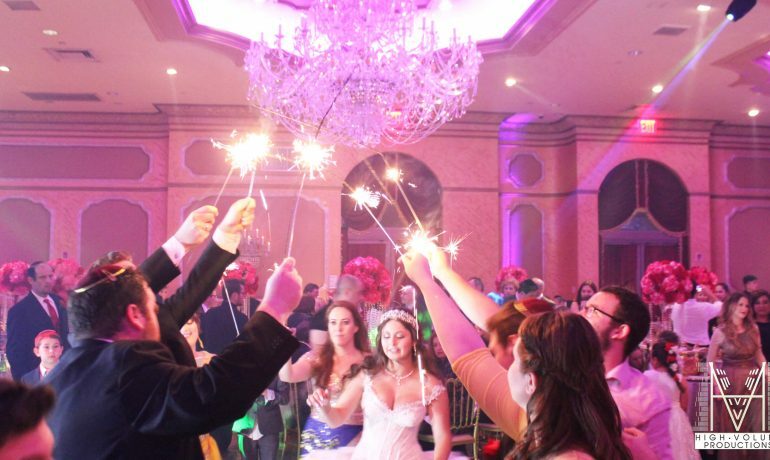 So thank you for going out of your way to make Rachel and Judah's wedding so beautifully upbeat! 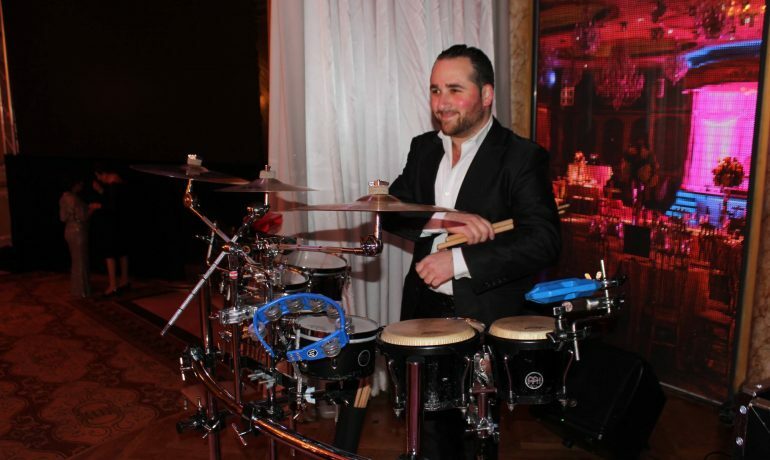 We use Mike Baturo for many of our events and he never fails to give everyone an amazing time! He is so easy to work with and always so accommodating. 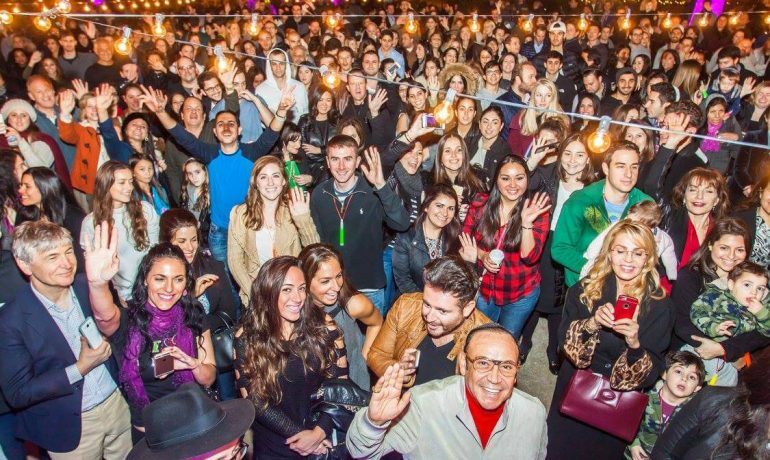 Last night's event was incredible and the music was definitely the best part! 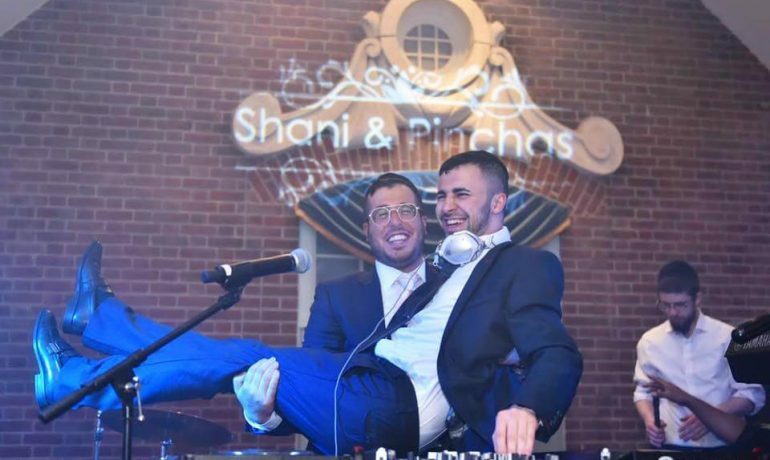 Mike is totally our go-to DJ! 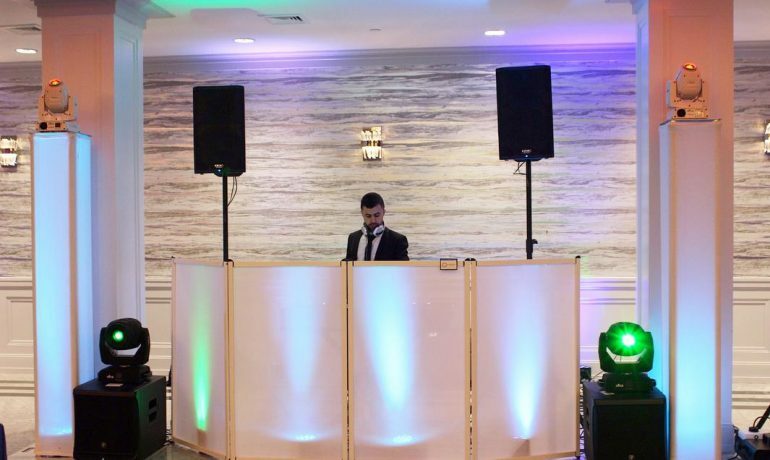 He was the DJ by my wedding last February and I couldn't be happier with his performance he did exactly what I asked and was very understanding of what type of music I wanted and he made my wedding, if you want an amazing DJ this is ur guy !!!!!!!!!!!!! 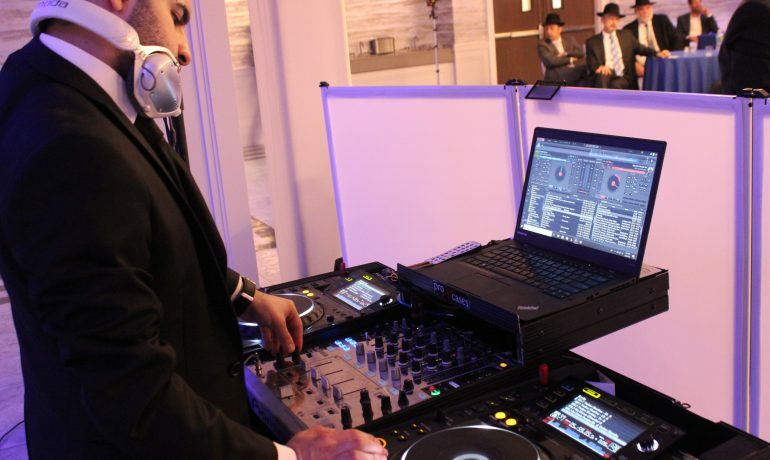 Hire Dj Baturo for my wedding what a great experience highly recommend him! Feel free to request a meeting before your event!